JailBase is an informational site for friends, family, and victims of arrested persons. Browse recent arrests, use our jail inmate search or view county mugshots all in one place. 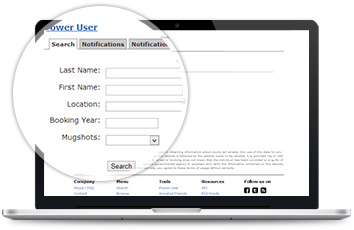 You can search for arrested persons you might know, and even get notified if someone you know gets arrested. All for free. Search our database of county jail mugshots today. 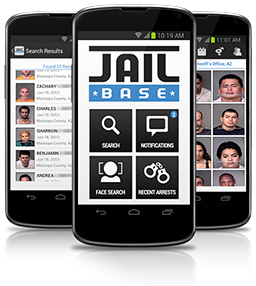 JailBase has a mobile app with all the great features of our website plus some. Search and get notifications right from your phone. Our web app for professionals who need premium features and data access. Add Mugshots and Arrest Info to your Website or Blog.